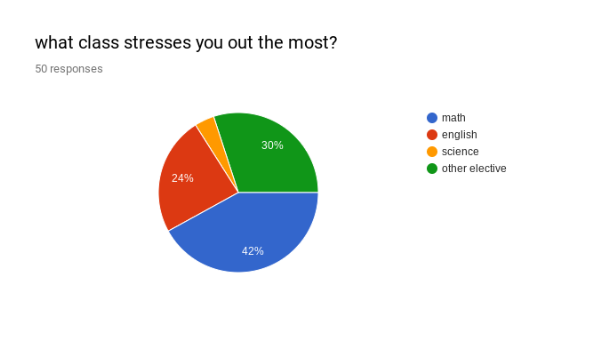 Poll: Stress getting you down? School is naturally stressful, some classes are harder than others for students. 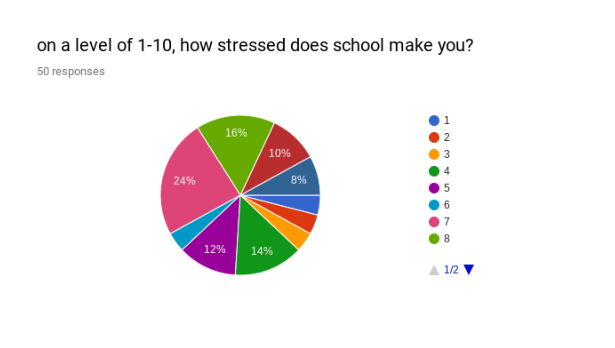 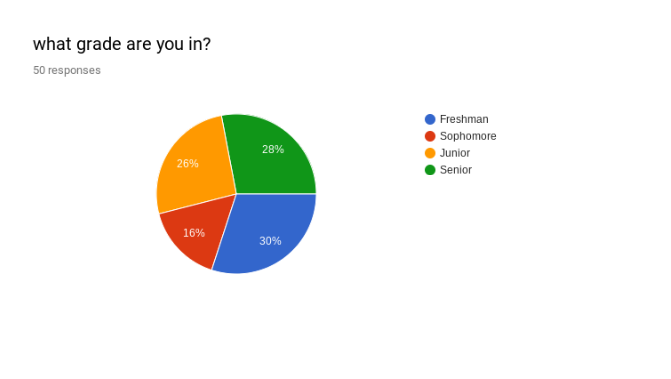 In this survey, it asks the level of stress one feels when at school, what grade they are in, and what class is most stressful for them.